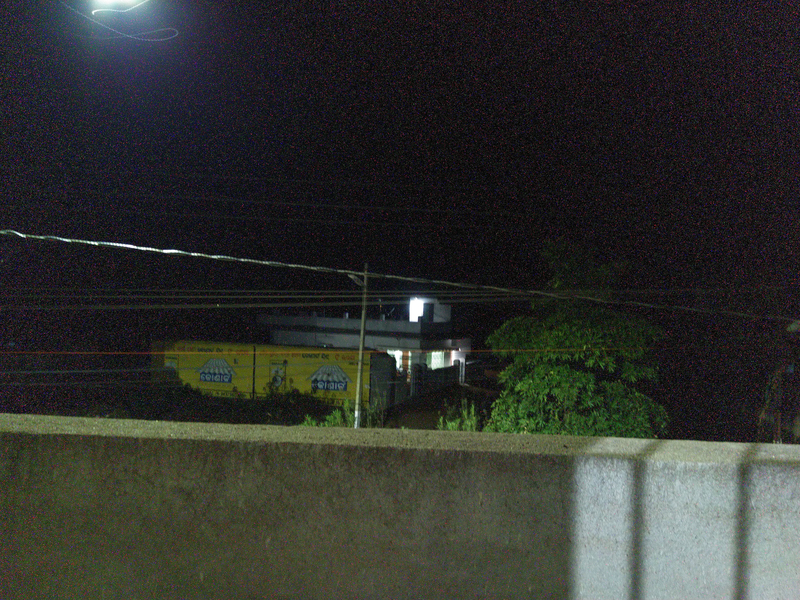 The pics taken at 4s shutter speeds are full of noise...is it a hardware issue or a software one...??? Is anyone getting the same issue ? This pic is taken with shutter speed-4 sec,iso-100...Can you see the amount of grains !!! Everyone who have nokia 6 2018,plz check with your phone and inform how's your pic. Yeah...😔...Can you tell what is the sensor model used,with a great zeiss lens? Ease share photos and video to support your claim that camera is poor in slow speed photography. Shutter speed is not working properly in Nokia 6.1. The picture becomes totally dark even though I keep ISO at the max level. Can anyone find a solution for this please tell me. At what shutter speed the problme arises??? Mine is absolutely the same. Dunno why it gets that grainy with ISO 100. Worst sensor ever? What is the sensor model in nokia 6 2018? Hot pixels at 4 sec exposure time. This sensor is only for daylight. 4 sec is too much. Can the problem be solved through updates??? 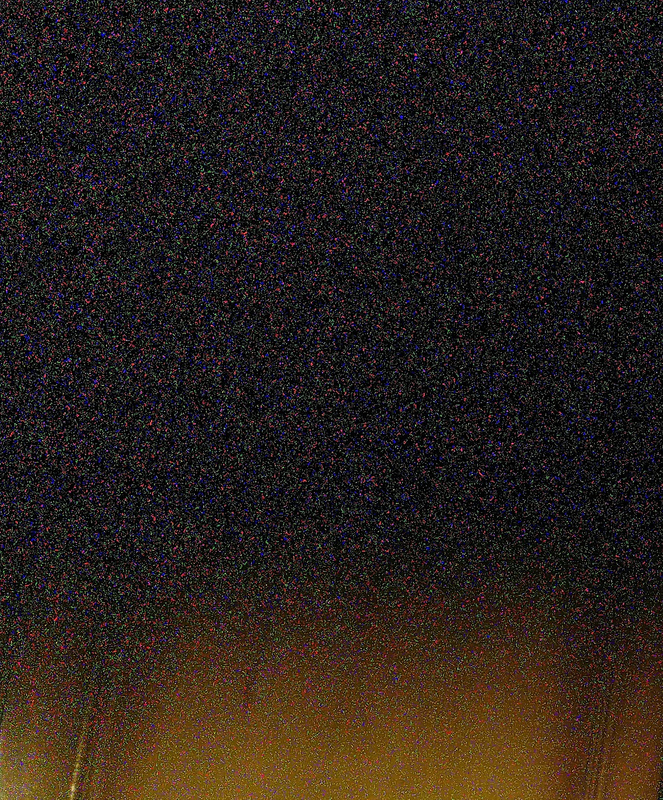 Do all nokia phones show hot pixels at long shutter speeds or it's just nokia 6.1 only? Everyone plz check.